Discover the beauty and wonder of the world’s aquarium with Fun Baja. 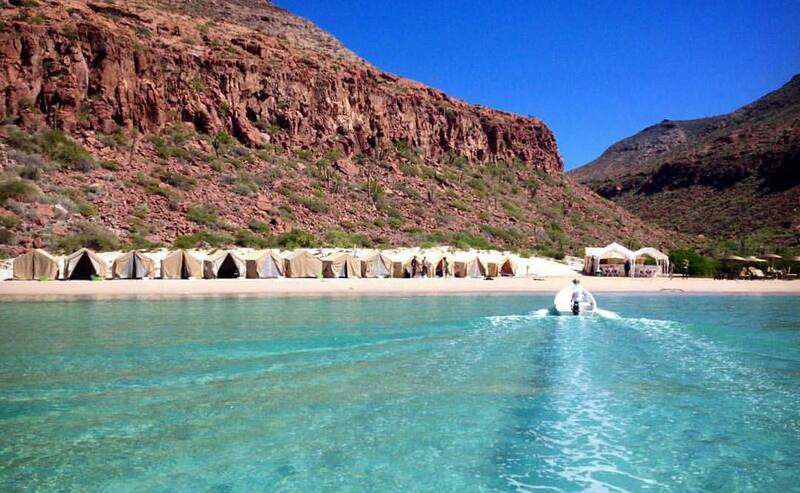 Enjoy a day trip or camping excursion to relax in aquamarine waters and picnic on a secluded white sand beach at Isla Espiritu Santo. 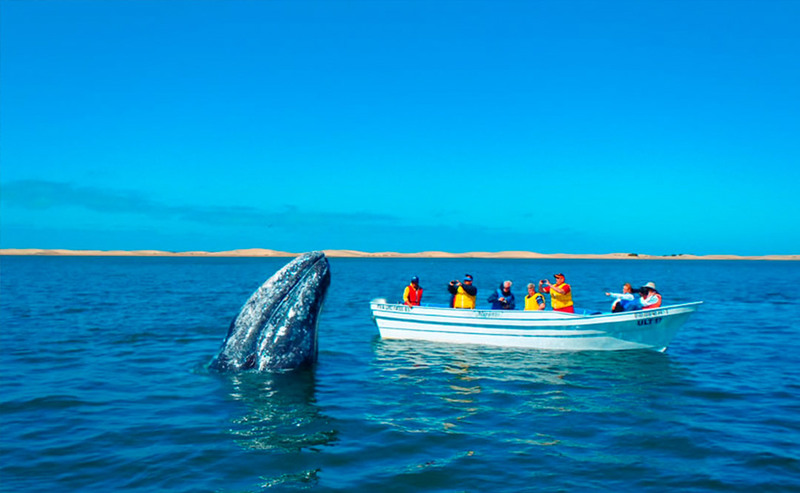 Enjoy a once-in-a-lifetime opportunity to see gray whales and their babies during their annual migration to Magdalena Bay. 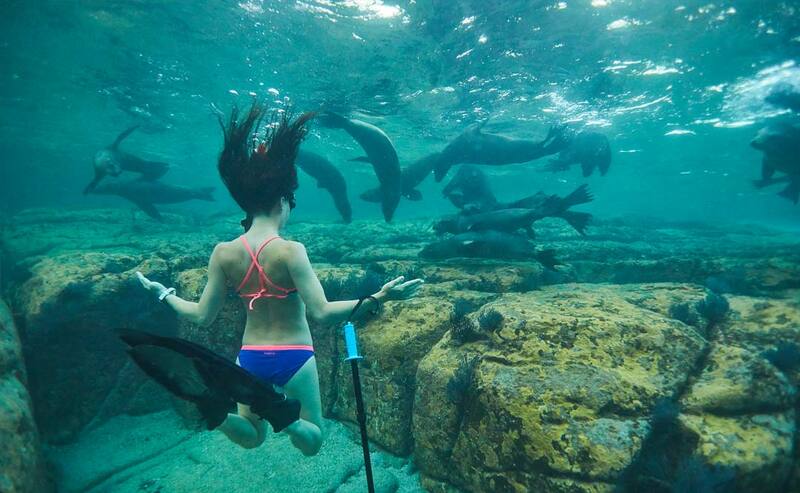 Snorkel with our playful sea lions for an up-close and personal experience. 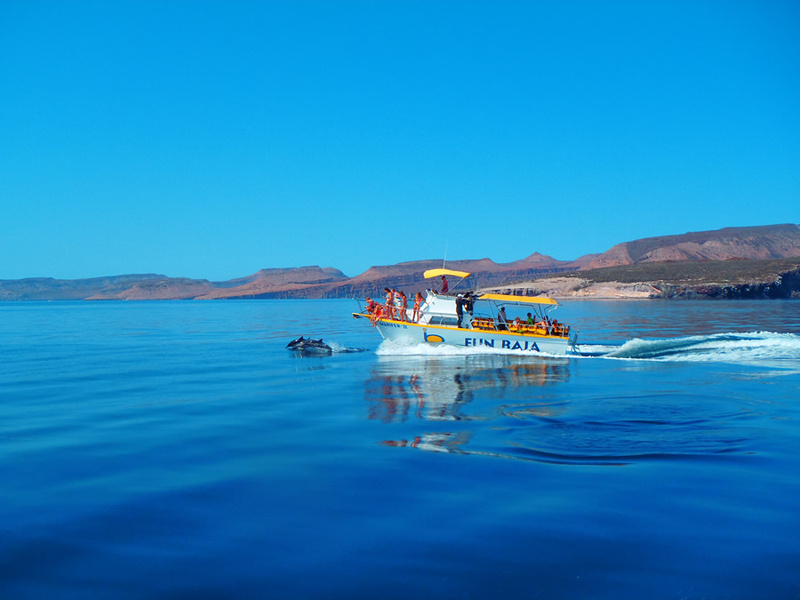 Our perfectly designed dive boat Valentina will take you to the region’s best diving spots. 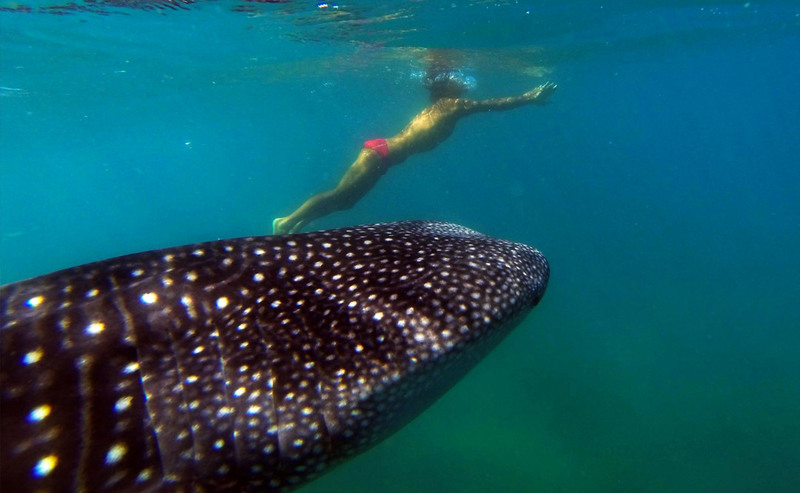 Swim with these gentle giants of the sea who call La Paz home. 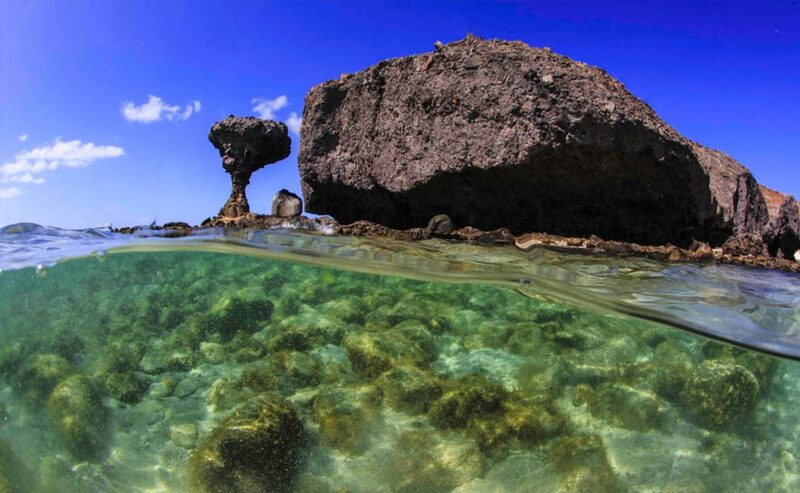 Visit our beautiful Balandra Beach, named one of the top beaches in the world.